There is absolutely no reason for you to stay indoors, especially if we’re talking about running. 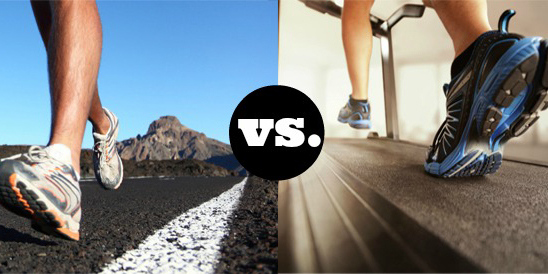 Have you ever wondered if, there is any difference between running on a treadmill and running outside? Sure, you would have thought that, perhaps running outside will not be as dull as running on a treadmill, but then again, you have televisions and monitors to view in gyms or even at home. But aside from the apparent weather differences and environment, what else is different? Are there more advantages or disadvantages to running outside? 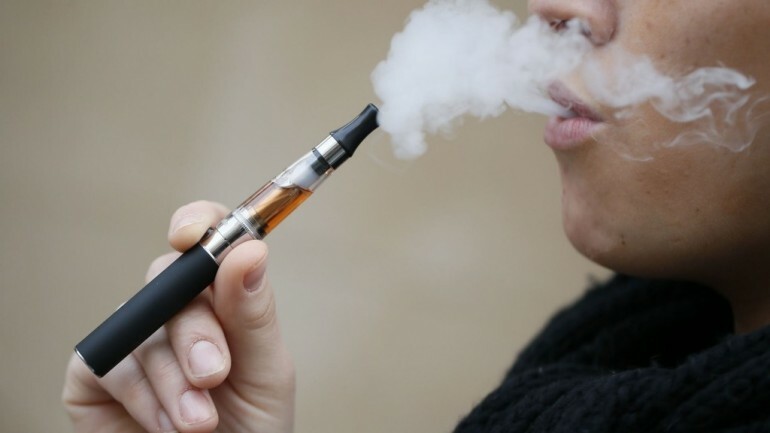 E-Cigarettes can aid smokers to quit, but is it safe?